"This saw is a dream! So easy to start, light enough not to wear me out, and tough enough to work all day! Chain adjustment is simple and the reduced vibration allows me to cut with a greater amount of comfort and confidence. I wish I had bought a STIHL years ago." 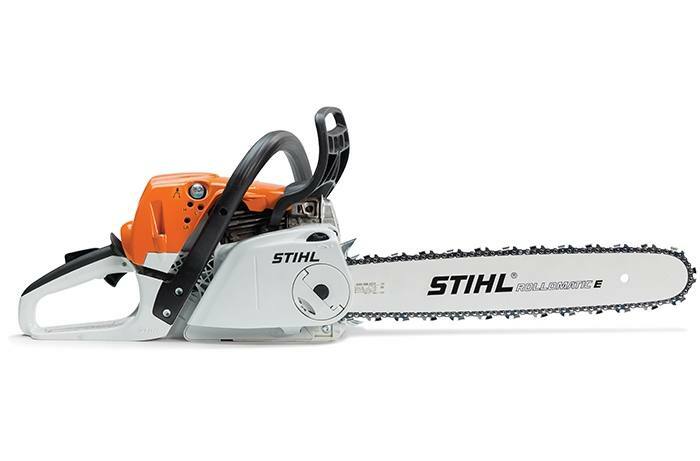 The STIHL MS 251 C-BE Chainsaw features all the comfort and ease of the MS 251, but is easy to start and adjust on the fly. The MS 251 C-BE is perfect for felling small trees, pruning and thinning, and cutting firewood simply and efficiently. And with up to 20 percent fuel savings and 50 percent reduced emissions (as compared to previous models), you can enjoy a longer run time while feeling good about your impact on the environment. A Quick Chain Adjuster also makes it simple to put the correct tension on the saw chain without tools. 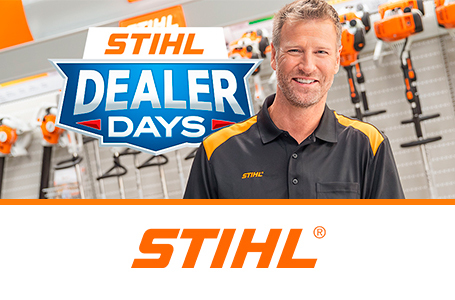 Plus, features like Easy2Start™ technology, a Master Control Lever™ and reduced vibration make the STIHL MS 251 C-BE a lean, easy-to-use machine that still packs plenty of power.